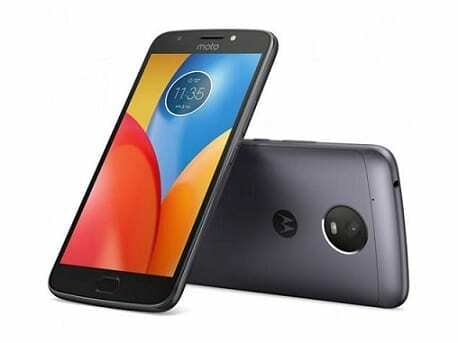 Moto E4 Plus is a plus-size candidate for those in the market for a smartphone promising long battery life. Powered by a quad-core processor, the device sports an impressive design, a fingerprint reader and Nougat OS. Featuring a metal chassis, the Moto E4 Plus is a decently elegant smartphone. It comes with a water-repellent coating, according to its manufacturer. The edges are slightly curved to improve the look. But we have seen slimmer and lighter alternatives at this price point, coming in at 9.6 mm and 196 grams respectively. 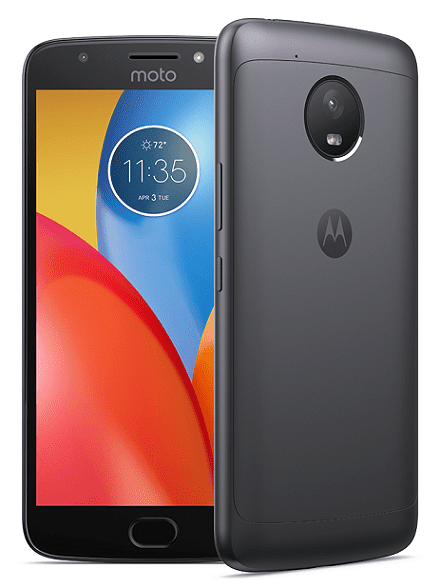 The Moto E4 Plus phablet packs in a huge 5.5-inch IPS display, which means ample screen estate for viewing content. This features Corning Gorilla Glass 3 protection and oleophobic coating. Sadly, screen resolution is HD (1,280 x 720 pixels) – not too bad really, but could be better. The primary camera is a 13 megapixel unit with LED flash and autofocus. It has an aperture size of f/2.0 and records HD (720p) videos at 30 frames per second. For selfies, there is a 5 megapixel snapper with an f/2.2 aperture size. You will be able to get the Moto E4 Plus in a 16GB or 32GB storage variant. The phone can also take microSD card of up to 128GB capacity. Moto E4 Plus gets processing power from a quad-core MediaTek MT6737 processor clocked at 1.3 GHz. Not a lot can be realistically expected than what budget smartphones offer with the Cortex A-53 CPU. But the 3 GB of RAM available should give performance a bit of a boost. Rich user experience appears to be on the card here with Android 7.1.1 Nougat OS getting the show on the road. A major highlight of the Moto E4 Plus is its humongous 5,000mAh Lithium Ion battery. This looks to get the device running for long hours. You get a promise of two day use without needing a top-up. There is support for fast-charging as well. The optional dual SIM phone offers speedy 4G LTE connectivity. There are also fingerprint reader and Dolby Atmos microphones wrapped in the package. Moto E4 Plus is available in Nigeria, Ghana, and Kenya. You can buy the smartphone at leading online stores in the countries. Moto E4 Plus Price in Nigeria ranges from 60,500 Naira to 95,000 Naira.